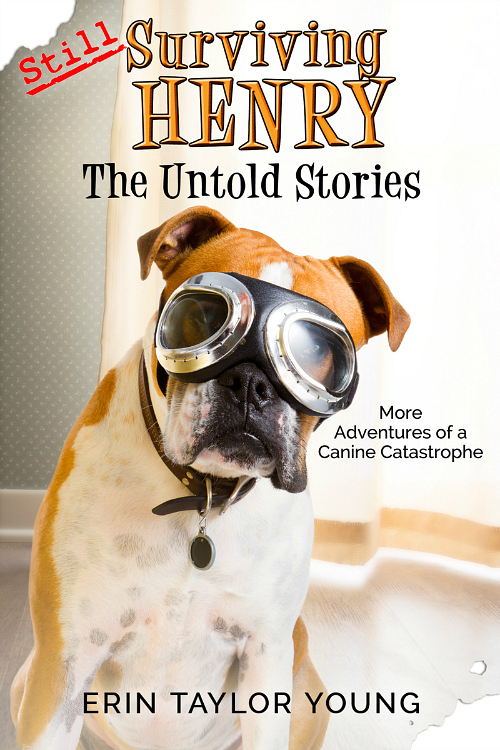 The laugh-out-loud antics of a high-spirited boxer dog who careens into the hearts of his human family! Anyone who’s ever bonded with a God-given, four-pawed friend knows the treasury of truths waiting to be discovered in the wonder of canine companionship. 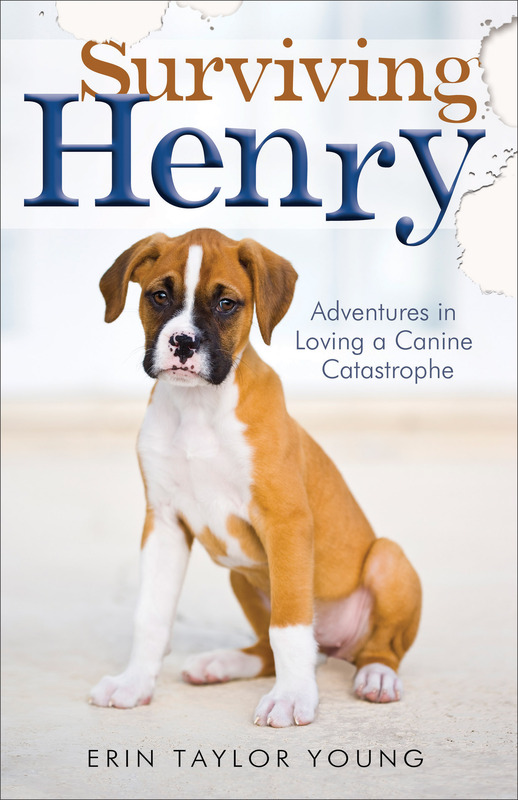 Other Books in "Surviving Henry"